Lafayette’s Best Wedding and PARTY DJ! 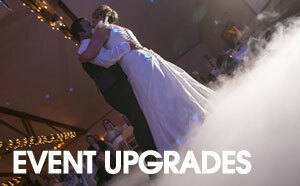 Epicenter is a full service mobile DJ entertainment company that is committed to making your event ideas into reality. 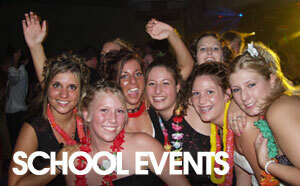 Whether you are organizing a high school prom, need dj services for a wedding reception, charity fundraiser or any other event, we will make it an occasion to remember. We primarily service Lafayette and West Lafayette Indiana, but do travel all over the state. Our wedding DJ and party DJ service has performed in Indianapolis, Delphi, Rensselaer, Carmel, Purdue University, and Monticello just to name a few. If you are looking to organize an event, this is where you can find out more about Epicenter and our DJs, get information on different types of events, or contact one of us for more details regarding your event.